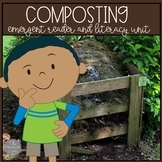 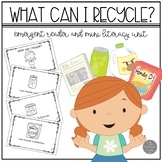 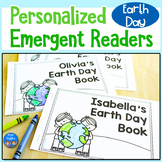 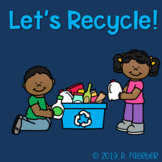 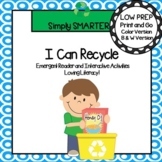 These emergent readers are a great way to introduce the concept of recycling. 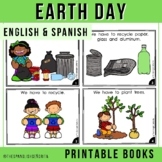 Simply print, staple on the left side, and cut. 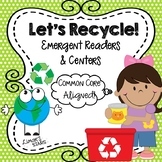 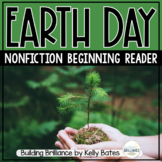 Contents • Basic reader • Advanced reader • Sorting printable to check for understanding Check out my Mar - July Themes custom category for more resources. 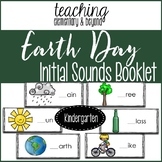 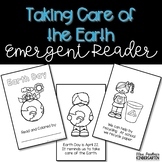 Earth Day Emergent Reader "We Take Care of Earth"